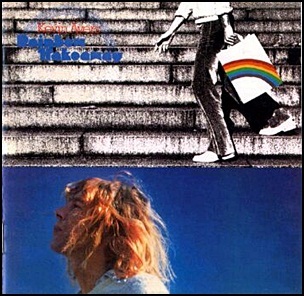 In April 1978, “Harvest” label released “Rainbow Takeaway”, the eighth Kevin Ayers studio album. It was recorded in1978;at “Workshop Studio”, and was produced by Kevin Ayers and Anthony Moore. All tracks by Kevin Ayers.